By Peter V. Hogan, Esq. Effective January 1, 2017, California Assembly Bill 1722 will amend California’s Revised Uniform Limited Liability Company Act to provide potential relief to members of limited liability companies (“LLC”). The Act previously provided that a LLC is dissolved, and its activities are required to be wound up, if, among other things, a majority of the members of the LLC vote to dissolve. 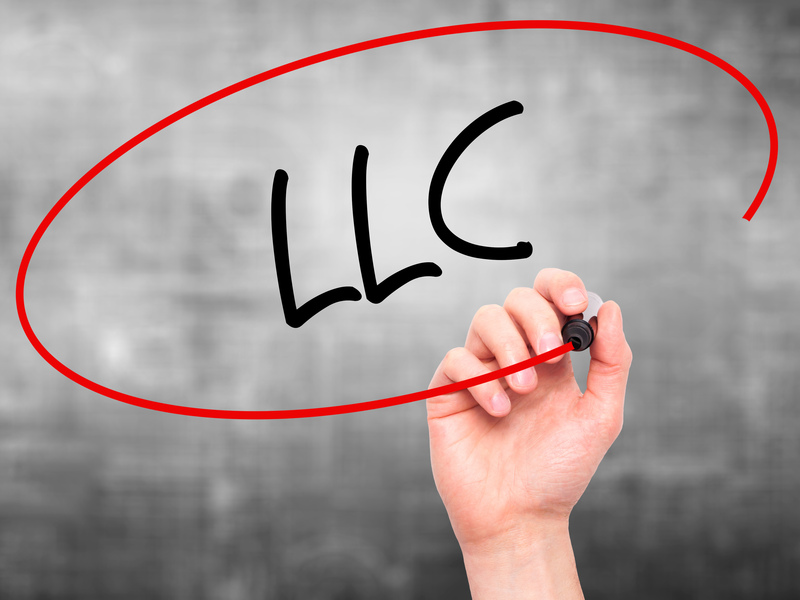 For an LLC with two members who each own a 50% membership interest, both members would have to agree to dissolve the Company since a “majority” would require 51% or more. If the two members can’t agree to dissolve the LLC, the member who wants to dissolve would need to go to court and seek judicial dissolution which can be costly and time consuming. Assembly Bill 1722 now requires the vote of 50% or more of the voting interests of the members of the LLC to dissolve. The bill is designed to help small, two member LLCs locked in a voting dissolution deadlock to avoid unnecessary litigation and expense. The amendment does, however, allow for the members to require a higher voting percentage approval to initiate dissolution in the LLC’s articles of organization or the operating agreement. Thus, in the case where it doesn’t make business sense for one member to be able to decide the dissolution issue, the members of the LLC can agree to revert back to a simple majority rule on such decisions. You can read the bill and the amended law in its entirety here. Thank you for joining us on ClarkTalk! We look forward to seeing you again on this forum. Please note that the views expressed in the above blog post do not constitute legal advice and are not intended to substitute the need for an attorney to represent your interests relating to the subject matter covered by the blog. If you have any questions, please feel free to contact the author, Peter Hogan, by email at phogan@clarktrev.com or telephonically at (213) 629-5700. Circular 230 Disclaimer: To comply with IRS requirements, please be advised that, any tax advice contained in this blog is not intended or written to be used, and cannot be used, by the recipient to avoid any federal tax penalty that may be imposed on the recipient, or to promote, market or recommend to another any referenced entity, investment plan or arrangement. For more information, please go to www.Clarktrev.com. Next Entry:When Is An Arbitration Agreement Not An Agreement to Arbitrate?